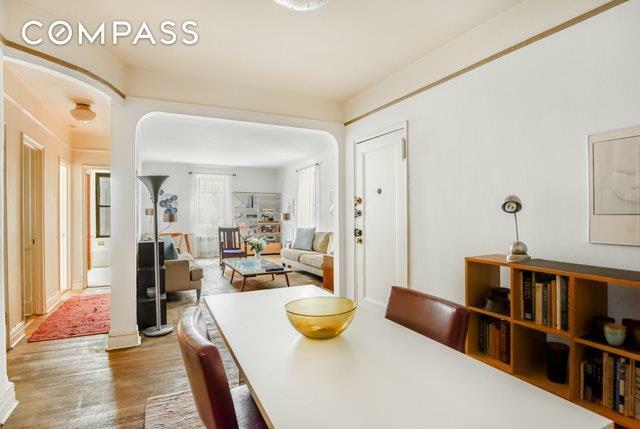 OPEN HOUSE CANCELED Spacious is an understatement for this corner 1 bedroom, 1 bathroom coop in one of the most gracious full service buildings on Plaza Street. Each room is generously sized and the layout has the potential to be reconfigured in a number of ways. 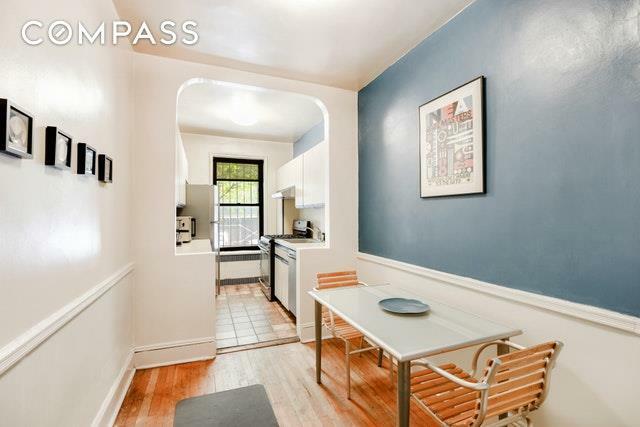 Upon entering the apartment on the left is an area currently being used as a dining room but has the flexibility to be re-thought so just let your imagination lead you. To the right is the living room whose windows provide two exposures, capturing the morning light. The bedroom can easily accommodate a king-sized bed, a reading area, and a full complement of bedroom furniture. With windows facing in two directions there is a wonderful sense of space is. The windowed, eat-in kitchen has plenty of room for a table or can be used to enlarge the footprint. And the apartment has 5 closets, three of which are walk-in. The building is pet friendly and has full time door attendants, a live-in super, laundry in the basement, a playroom and wait listed storage and bike storage. 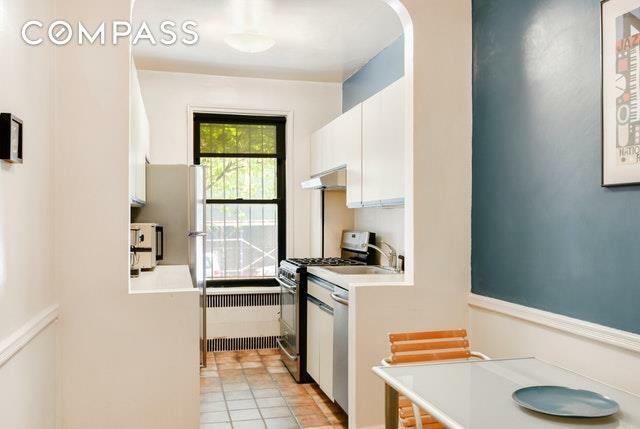 The convenience to the 2/3 trains couldnt be better and you are only 2 blocks from the B/Q. 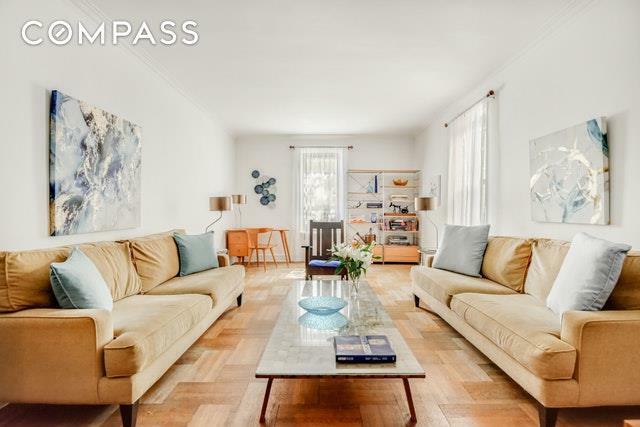 All of the services and offerings of Vanderbilt, Washington and Flatbush Avenues are at your fingertips as well as the gems of Brooklyn - Prospect Park, the Brooklyn Public Library, the Brooklyn Museum of Art and the Brooklyn Botanic Gardens. In addition to the maintenance there is a monthly capital assessment of $96.